Realty Park Villas stands at 3 store high with attic. Various sizes and layout is in place for different families requirement. This development is ideal both for big familiies and multi generation under one roof. There's total of 5 bedrooms with each en-suites in each room. Each room is spaciously layout for comfort as one retreat back to recharge for the day. Whether for own stay or investment, One Realty Park set to be an ideal abode. Branded electrical appliances and luxury finishes complete the start of a luxury dream home. No expense is spared as developer plan every single details with every residents in mind as they call this place a home. Efficient layout, maximum ventilation and natural lighting are the main thoughts for when designing this development. Lorong 1 Realty Park was formerly a land parcel which was sold by the Government Land Sales (GSL) under the Urban Redevelopment Authority (URA) for private properties. Fantasia Investment Pte Ltd successfully won the bid along with two individuals; Sun Rewang and Yang Jinping. Now, the land parcel which was previously unoccupied and has green grasses and trees is transformed into a 99-year leasehold residential landed condominium. 50 families or individual can freely choose their own investment at the property. Do drop us an enquiry or drop us a call if you are looking at this development. We will keep you updated on the progress for this development. Do drop us a call for immediate attention. Realty Park Villas present a new 3 storey strata house in Lorong 1 Realty Park, District 19 Singapore. Comprises of various unit and sizes, Realty Park Villas provide residents who are looking a spacious and comfortable house for big families and multi-generation under one roof. Each unit at One Realty Park Villas is comprised of 3 storeys and an attic. More so, the unit come with all functional and state-of-the-art home appliances and top level world class fixtures. The property also comes with unique and complete facilities necessary for everyday living. Some major facilities available at Realty Park Villas are recreational facilities like 50m wide swimming pool, sun deck, Jacuzzi, SPA, fitness gym, BBQ pit, children’s playground, among others. There are also facilities for safe and secured parking as well as the overall security of each resident living in the property. One Realty Park Villas is strategically located at Lorong 1 Realty Park, Singapore in District 19. Its location is well situated in an area where there are numerous arrays of amenities and several ways of transportation. Future residents of Realty Park Villas can take major expressways like the Central Expressway (CTE) to go to and from the property using their private vehicles. Meanwhile, those who prefer to travel via public transportation options can take nearest bus stops and MRT stations. 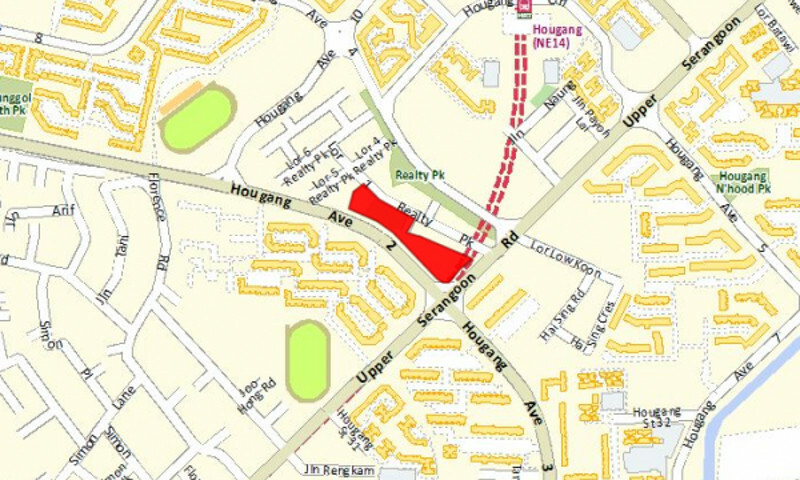 The Hougang MRT Station and Kovan MRT station are the closest MRT stations to the property. It only takes a couple of minutes of travel to reach the nearest amenities in the vicinity of Realty Park Villas. For Instance, the going to the Tanglin Mall takes only an hour via bus travel. Aside from spacious rooms and complete facilities of Realty Park Villas, another thing which stands it to the top is because of its nearby amenities. The property comes with complete amenities which fills every individual and every family’s needs. There are shopping centers, supermarkets, educational institutions, hospitals, restaurants, fine dining, parks, etc. which are just a few minutes drive away. 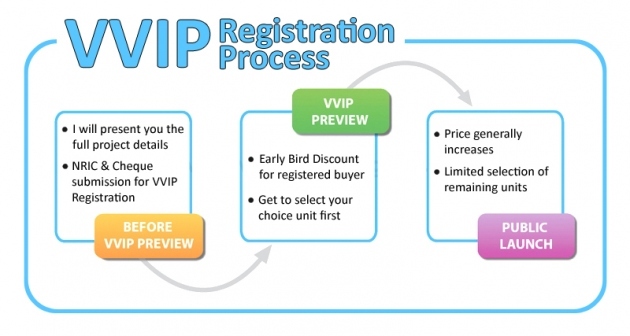 Some reputable educational institutions near the property are Holy Innocent Primary School, Serangoon Junior College, Holy Innocent High School, Xinmin Secondary School, Bowen Secondary School, among others. The Hougang Mall, NEX Shopping Mall, and Heartland Mall are the closest shopping centers to One Realty Park Villas. The Hougang Stadium, Hougang Sports Hall, and Hougang Sports Complex are few among the popular public amenities.